by Rey de la Cruz Jr. 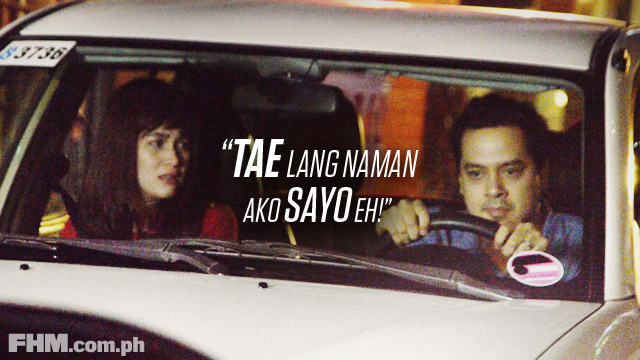 Here we teach you how to effectively use John Lloyd's lines from 'A Second Chance'! 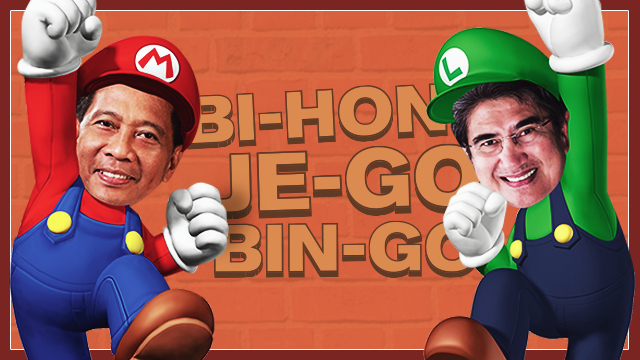 Reports say Binay doesn't fancy the sound of Bi-Hon, and might go for Bin-Go, being more pleasant to hear. He might also want to consider these other 'hashtagable' acronyms. 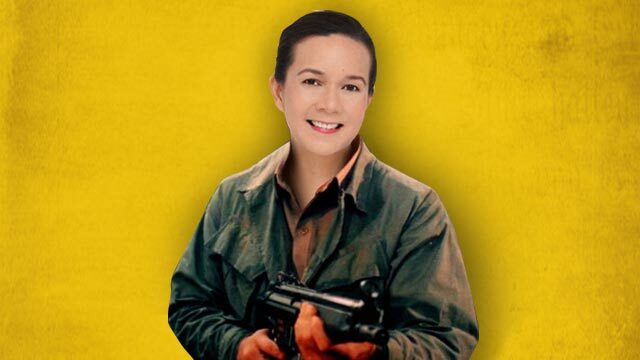 FPJ's daughter, she really is! In that case, we'll thank Money, too! 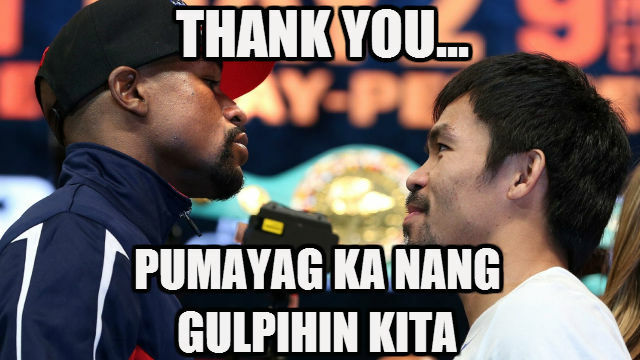 Pacquiao-Mayweather Press Conference: FHM Predicts The Trash Talk! 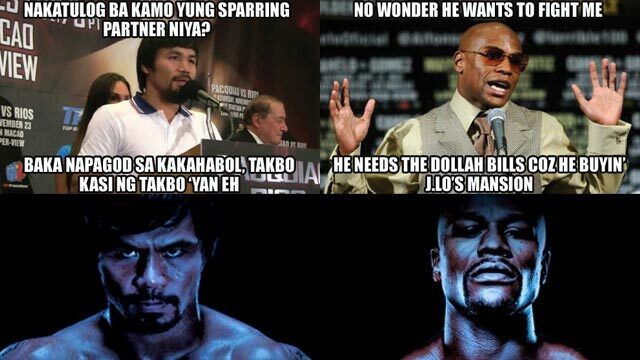 Here's what Floyd and Manny SHOULDN'T say to end each other! The secret to a LOL-filled Year of the Goat? 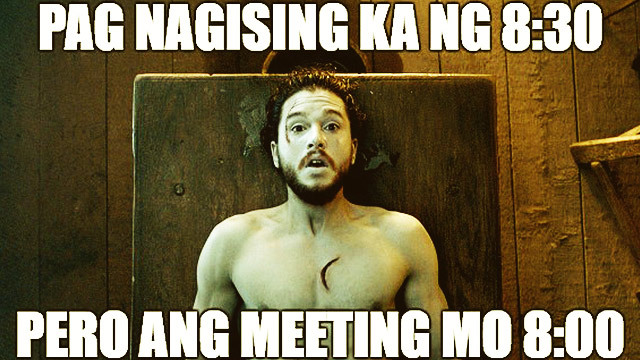 Goat memes!